Uniqlo sets sights on Boston, but where exactly? 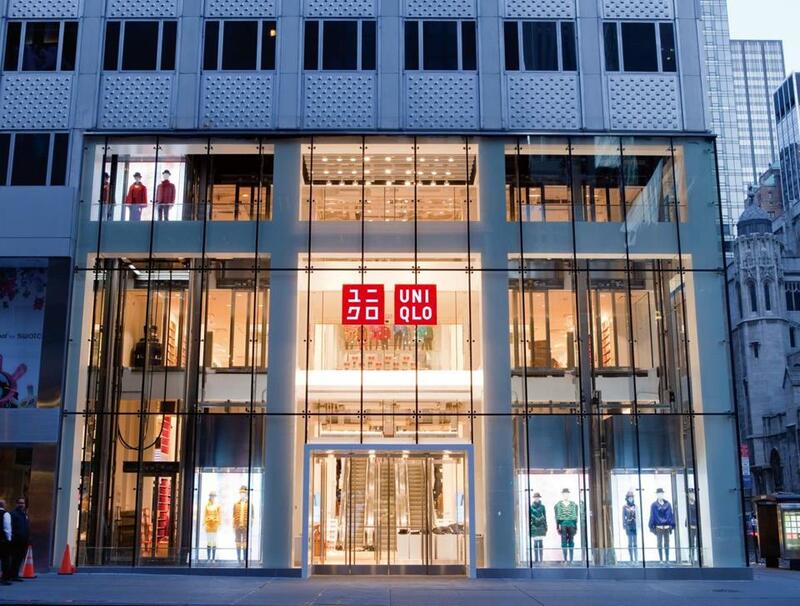 Uniqlo’s 89,000-square-foot New York store (pictured) is on Fifth Avenue. Where the chain will eventually sell its clothes in Boston remains a mystery. When Uniqlo , the Japanese retailer that favors the term “lifewear” over fast fashion, announced it was planning to expand beyond New York, New Jersey, and California, speculation ran rampant about when the chain would arrive in Boston. The company announced it was opening 10 new stores in 2013, but none here. Then, earlier this month, Uniqlo finally confirmed its plans to open in Boston in the fall. But the question remains: Where? Uniqlo, which first opened in 1985 as Japan’s answer to the Gap, arrived in the US in 2005. Often compared to Spain’s Zara, Sweden’s H&M and England’s Topshop, Uniqlo sells men’s, women’s, and children’s clothes at inexpensive prices. Like its competitors, the chain frequently partners with high-end designers for capsule collections. There are currently 17 Uniqlo stores in the US with five more opening this spring. The company previously announced that it plans to open 200 stores in the US. Uniqlo has nearly 800 stores in Japan. In early January, a website for the Chestnut Hill Mall showed a Uniqlo located on a mall lease plan. The plan showed the store in a space next to Bloomingdale’s. After the website Racked posted a link to the lease plan, the Uniqlo name was removed. Representatives from both Simon Malls, which manages the Chestnut Hill Mall, and Uniqlo would not comment. That possible leak hasn’t stopped speculation over the best location for Boston’s first Uniqlo. Given that the stores can be behemoths (Uniqlo’s Fifth Avenue store in New York is 89,000 square feet), perhaps locating to the former Best Buy at 360 Newbury St. could provide an anchor for the chain? The 45,000-square-foot space is directly across from Urban Outfitters and close to Forever 21. Designed by Frank Gehry and built in 1987, the building’s retail space was occupied by Tower Records until 2002. Another high-traffic location with potential is Quincy Market. There is currently an expansion plan for Faneuil Hall Marketplace and Quincy Market. A spokesman for Ashkenazy Acquisition Corp., the developer that holds the lease to the property, would not comment on Uniqlo. Which leaves local fashion lovers anxiously wondering where the retailer will go. But no matter where the store lands, Joseph Daniels of the South End said you will find him there. Christopher Muther can be reached at christopher.muther@globe.com. Follow him on Twitter @Chris_Muther.